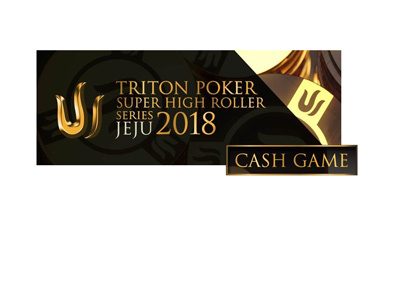 As expected, August has seen the return of many of the top cash game players in the world to Full Tilt Poker. 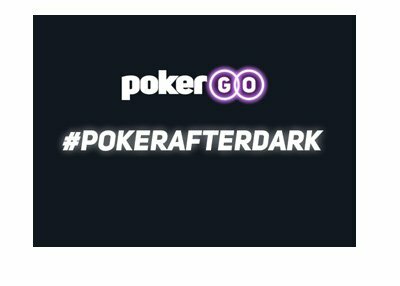 Names such as Tom "durrrr" Dwan, Phil "OMGClayAiken" Galfond and Patrik Antonius have been fairly active on FTP during the first 10 days of the month. Even Phil Ivey, who is rarely seen on the site, has managed to put in over 4,000 hands so far this month. The big winner so far in August has been Tom "durrrr" Dwan, who has managed to make over $1.5 million so far this month. Dwan has been fairly active so far in August, playing over 22,000 hands in just 10 days. Thanks to his impressive start this month, "durrrr" is now up about $4.57 million this year on Full Tilt Poker. Phil Ivey has also made over 7 figures on FTP so far in August, banking a total of $1.15 million over just 4,149 hands. August's strong start means that Ivey is now up approximately $2.9 million in 2010, despite having only played 24,723 hands. 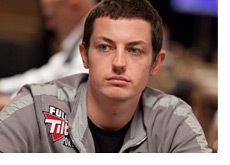 Compare this total to Tom "durrrr" Dwan, who has managed to play over 232k hands so far this year on Full Tilt Poker. 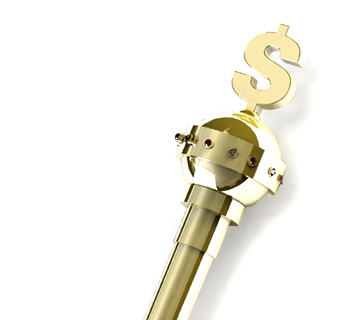 The biggest loser so far in August is Gus Hansen, who has managed to lose over $960k over the first 10 days of August. Hansen is now down over $400k this year on Full Tilt Poker, and nearly $6 million since the start of 2009. "Luukie21", fresh off of a beating at the hands of Phil Ivey, has dropped nearly $700k so far in August. Ilari "Ziigmund" Sahamies (-590k), "Vaga_Lion" (-567k) and Scott "URnotINdanger2" Palmer (-556k) have all gotten off to weak starts in August as well. Patrik Antonius (-292k), Brian Hastings (-175k) and "martonas" (-103k) are all in the red so far this month as well.